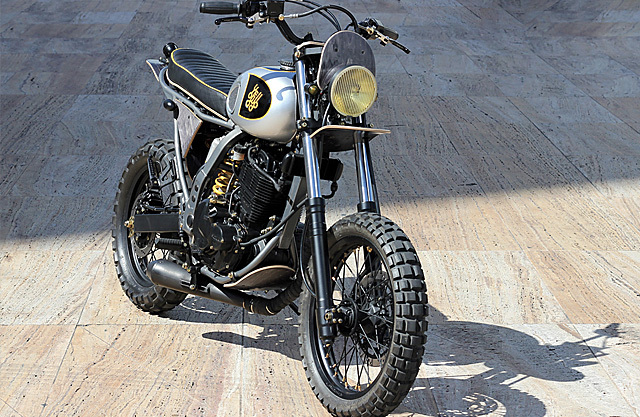 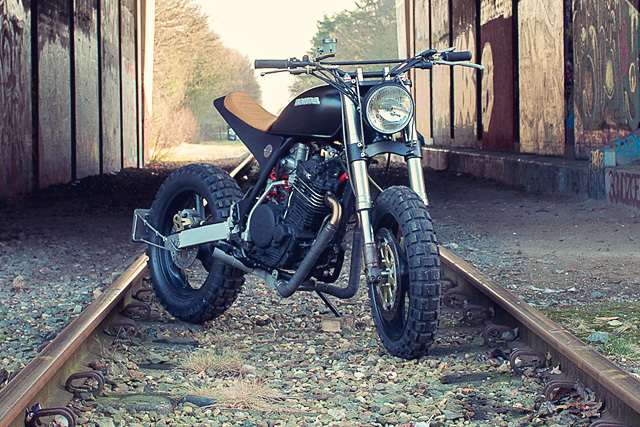 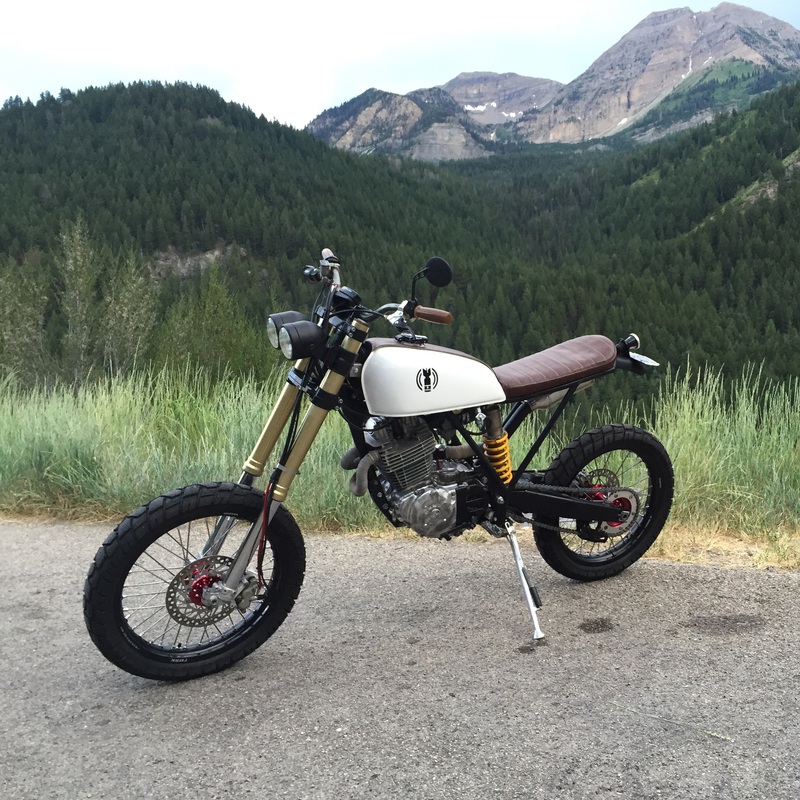 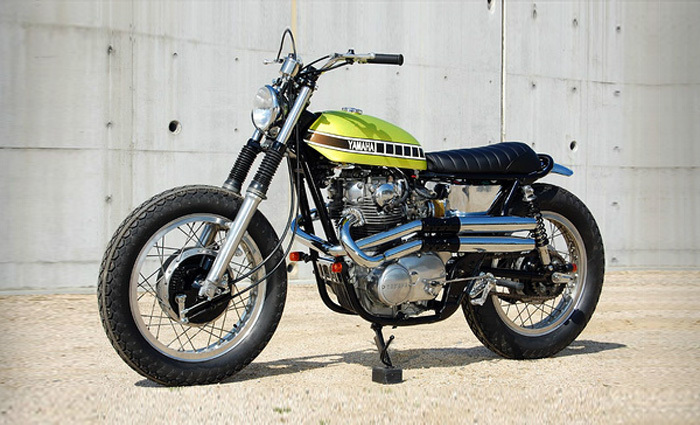 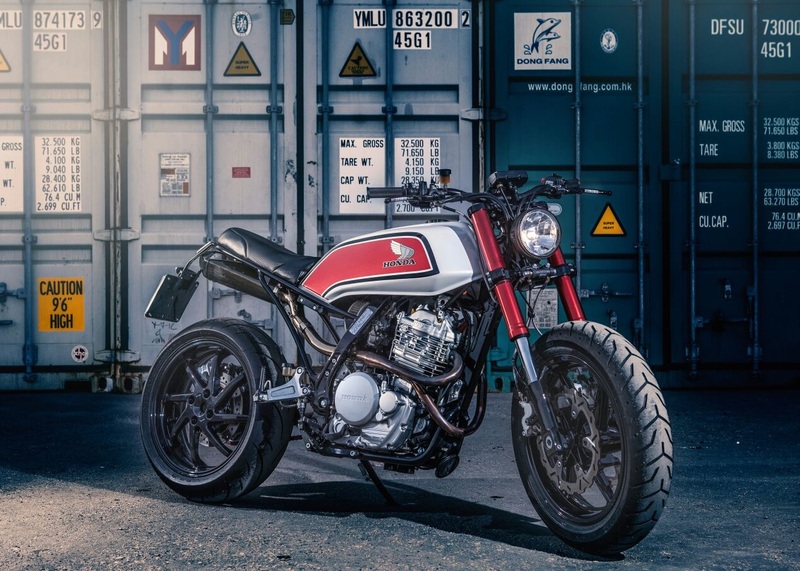 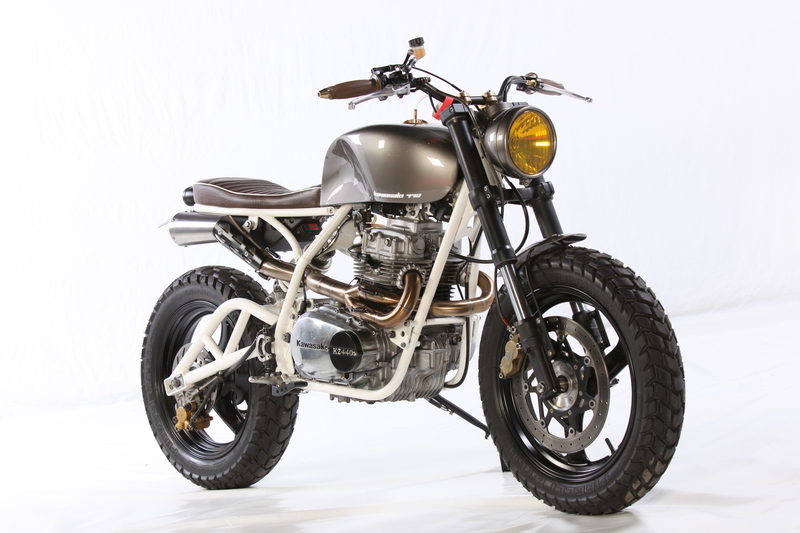 The Best XS650 Scrambler of All Time? 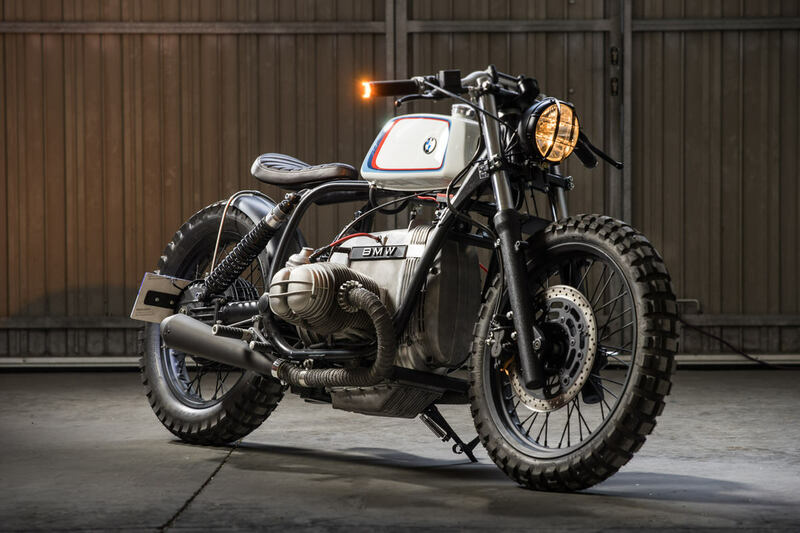 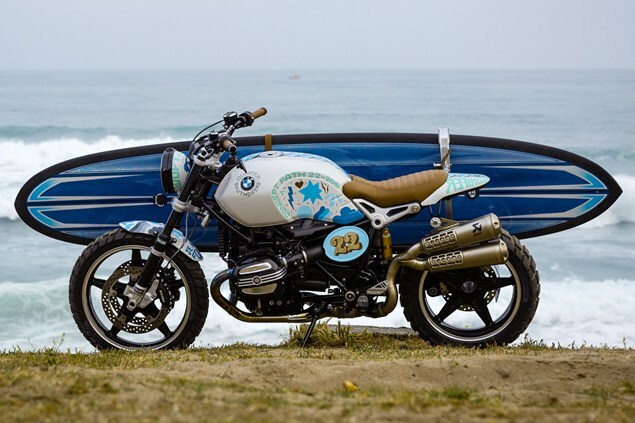 BMW Path 22 Scrambler Videos! 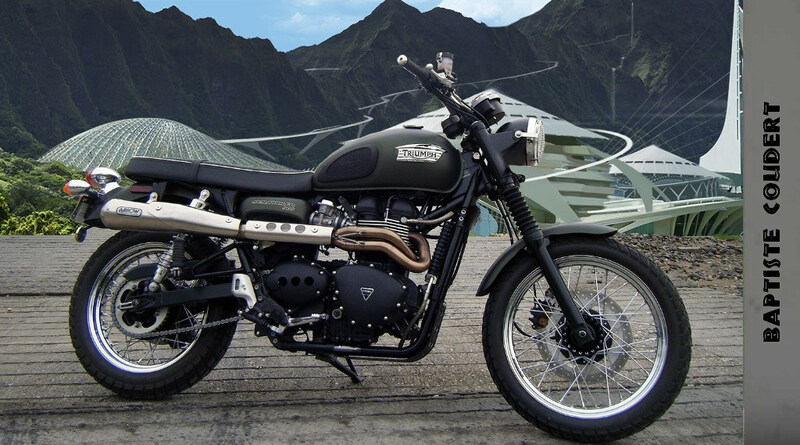 What is the Motorcycle in Jurassic World?